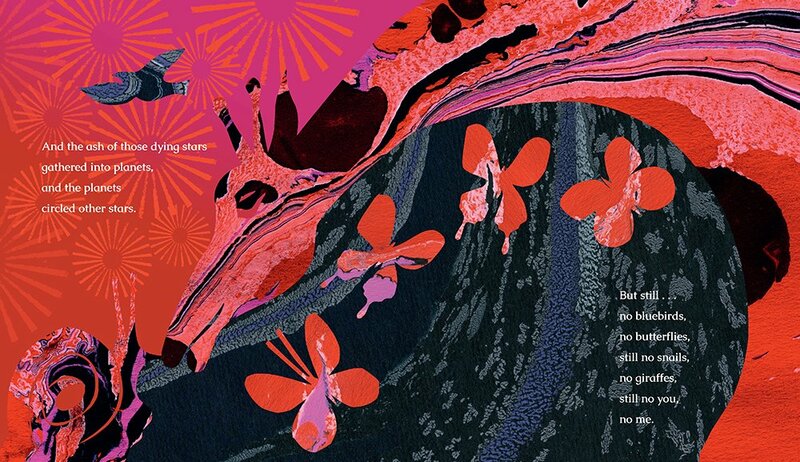 The extraordinary picture book, The Stuff of Stars, by Marion Dane Bauer and Ekua Holmes. There are picture books that engage, transport, amuse, intrigue, enchant, comfort, or even haunt adults, but that don’t connect with the children who are their purported audience. This would be absolutely fine—picture books are a unique and endlessly variable art form—but it can be hard to overcome customers’ resistance to buying them for themselves. As one of my bookselling colleagues said recently, people will spend $40 on glossy coffee table art books they’ll look through once or twice, but are reluctant to buy themselves an $18 picture book they can’t stop leafing through in the store. I’ve had more than a few customers over the years pore through picture books, then sadly place them back on the shelves, saying, “I love this, but I don’t have little children in my life anymore.” Good news, my friends: Picture books are not just for children, especially now. Parents often dismiss picture books as an entire class—not registering their relative complexities, subtleties, and nuances. They don’t want to spend money on books they think are beneath their children’s intellectual capacities. Even in the span of time I’ve been a bookseller (22 years), I’ve seen word counts shrink and parents push their children out of picture books younger and younger. They may not understand that the language in picture books may be much more sophisticated than the chapter books they are eager for their kids to read. I’d love to find a way to recalibrate our culture’s approach to picture books. Its artistry is beyond fabulous! And — it resonates primarily with readers who are older than the usual picture-book-aged audience. Most young children (in our experience)* do not connect strongly with this art. Why can’t we better validate this book as a gift adults would buy for themselves, other adults, and slightly older children? 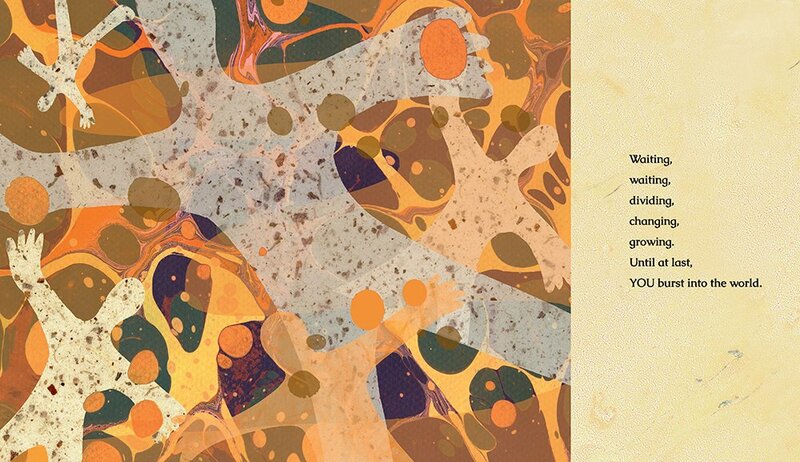 There is ART going on, and there are eyes and minds that appreciate it. I think of picture books like poetry; they are of infinite variety, with infinite capacity to reach readers. 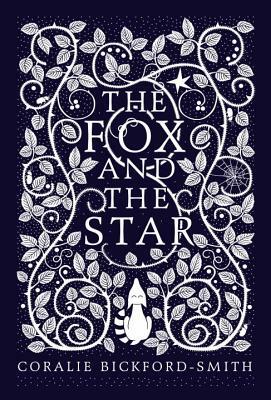 The Fox and the Star by Coralie Bickford-Smith is a visually stunning book that could rest on its art alone, but has simple, restrained and lovely text that in places is a spiritual descendant of Saint-Exupéry’s The Little Prince. Each page is such a pleasure! This book seems like one that would enrapture any viewer, but one of our staff had been given it as a gift, and her three-year-old and just-turned-six-year-old just were. not. interested, nor were their friends. It was a surprise to all of us. I suspect this book would find its happiest home with seven-year-olds and up, including and perhaps especially adults. Some other examples of recent books that may resonate more with older readers than young include several of Chris Van Allsburg’s titles, Me and My Fear and The Journey by Francesca Sanna, The Uncorker of Ocean Bottles by Michelle Cuevas and Erin E. Stead, Cry, Heart, But Never Break by Glenn Ringtved and Charlotte Pardi (translated by Robert Moulthrop), and many more. 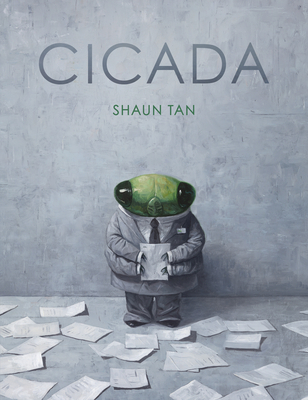 Somehow, Shaun Tan has managed to carve out this magical territory. Perhaps because he burst onto the scene with a firm anchor in young adult literature, his subsequent picture books have been accepted as older picture books without any confusion. Melissa Sweet’s art toes a fascinating line — her bright palette, intriguing details, and friendly people are magical to children, but their complexity—and sometimes their topics—reward an adult sensibility. (I will forever in my life buy any new book illustrated by Melissa Sweet. She is one of a kind.) 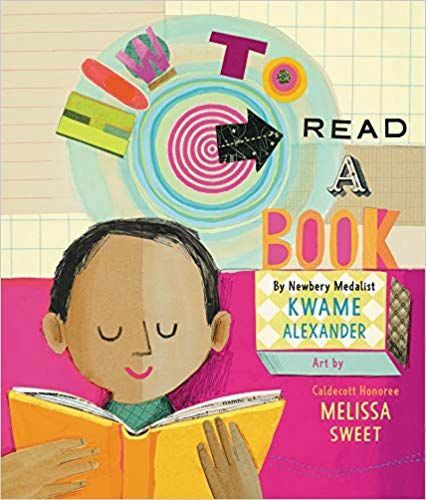 I’m not sure if children will adore Kwame Alexander and Sweet’s upcoming June release, How to Read a Book, as much as adults will appreciate it, but I’m looking forward to finding out. Awards, happily, do help support sales of these books. The New York Times Best Illustrated annual lists, for example, are often populated with picture books that may have mostly an adult appreciation. But even though these awards mean many people will buy them, I still think these books are most often mistakenly given to the wrong age group, who don’t love them, and miss the audiences who will. * Before I get comments about four-year-olds who can’t get enough of the books mentioned in this post, and I believe there are certainly children who do love them, I am talking about the overwhelming rule rather than the exception. Artist Tracey Campbell Pearson used to drag around a beloved, tattered, slept-with copy of The Art of El Greco when she was three, and was devastated when it was lost. However, El Greco is not likely to be most toddlers’ go-to bedtime book. I’m also of the opinion that young children need complex, sophisticated fare that isn’t simplified and happy-happy, and that a rich literary diet will best serve them. Libraries and bookstores are like supermarkets in that children may gravitate immediately toward potato chips and candy, but find unexpected delight, depth, and sustenance in Brussels sprouts and figs if we adults don’t pre-limit their appetites. On the flip side, it is perfectly fine to create and read picture books that don’t have a child audience in mind whatsoever. It’s just harder to get them out to their intended audience. 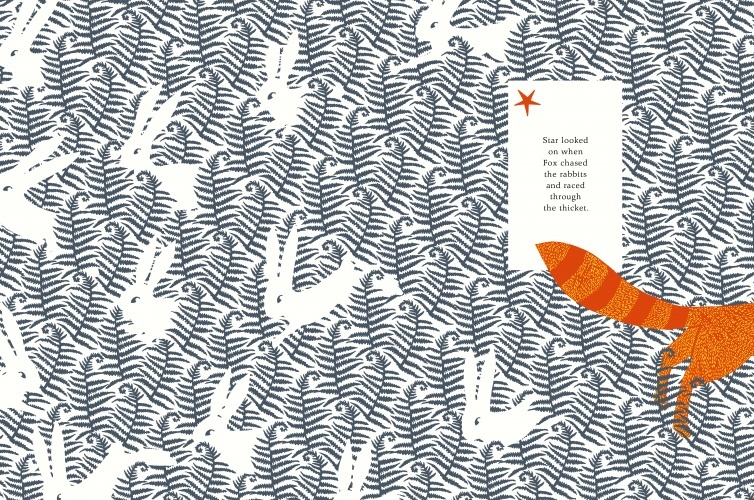 We need to find a way to re-frame picture books, to broaden public understanding of t the unique role picture books have in literary arts, and to make it okay for adults to dive into picture books with the same unselfconscious enjoyment they would a gorgeous, mysterious, heartbreaking poem, without any need to justify the choice. How cane we change the perception that picture books have an age-limited audience, that a picture book isn’t an appropriate gift if a child isn’t the intended recipient?